We product customize template service also. Please check our Package & Prices for customize template below. If you interested in customized templates then send us your requirements and we will create unique template for your business. 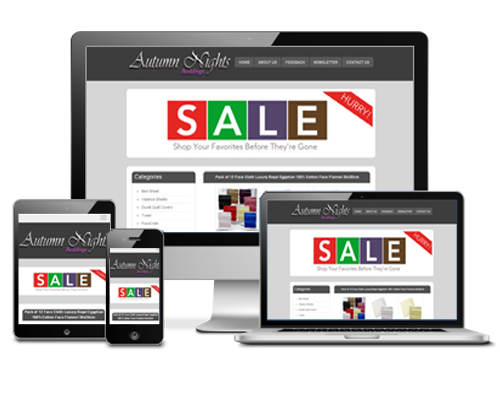 Or you can select our ready to go templates from Listing Template and Shop template menu. ** Promotion cross gallery will display on your listing template. It is limited to 50 listings will displayed in cross promo gallery. ** Dynamic Product Images & Title - This function will automatically grab product images and title from eBay listing so every time you do the listing you need to add only product description in HTML template and paste into eBay listing and we will do the rest. * Our support team will help you to setup eBay store and configure the listing template for you. Please note - this will not includes bulk update listing template on existing listings, that service sold separately.